City Manager Rob Hernandez today announced his appointment of Roy Minter as Police Chief for the City of Savannah. 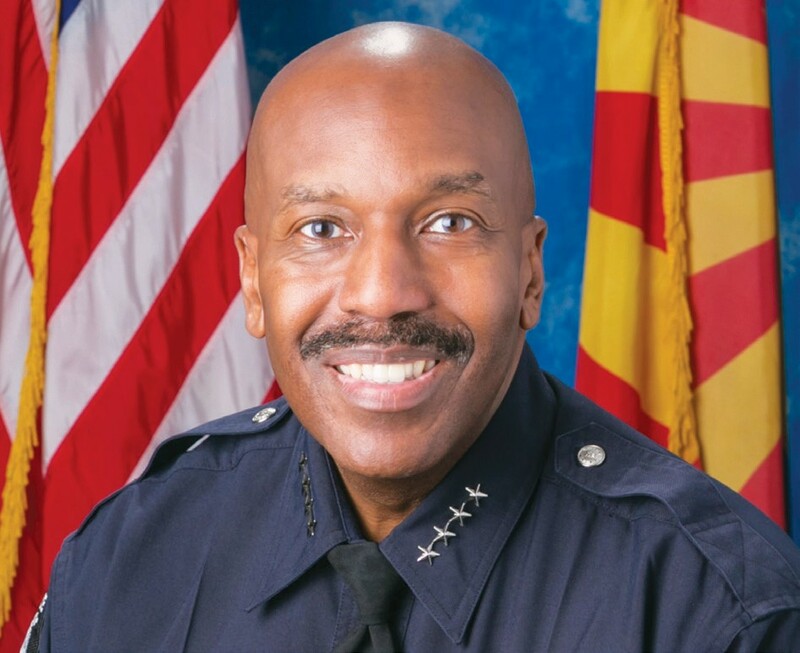 Chief Minter was selected following a nationwide recruitment conducted by the Mercer Group, Inc. Earlier this month four Police Chief finalists went through a series of interviews and meetings with key executive City staff, two citizens advisory panels and a law enforcement panel. The Citizens advisory panel consisted of members of the Savannah community. The Law Enforcement Panel was made up of nine current or former police and criminal justice executives, both from the Savannah area and outside the region. The finalists also completed a formal assessment process conducted by Developmental Associates, LLC in which the candidates knowledge, skills and abilities were assessed. Hernandez collected feedback from those who attended the interviews and meetings before making the decision to hire Chief Minter. Chief Minter will become a certified police officer in the State of Georgia. He will commence his duties in Savannah on August 27, 2018. His starting salary will be $170,000.